BLANCHESTER — A man currently incarcerated in the Clinton County Jail faces additional charges after police say he was identified as the suspect in several thefts from vehicles. During November 2018 several cars were entered during the night-time hours and items stolen from inside. “All of the vehicles were left unlocked overnight,” said Blanchester Police Chief Scott Reinbolt in a news release. In each of the cases the responding officer processed the vehicle for evidence, and in several cases fingerprints were lifted from items inside the vehicle. 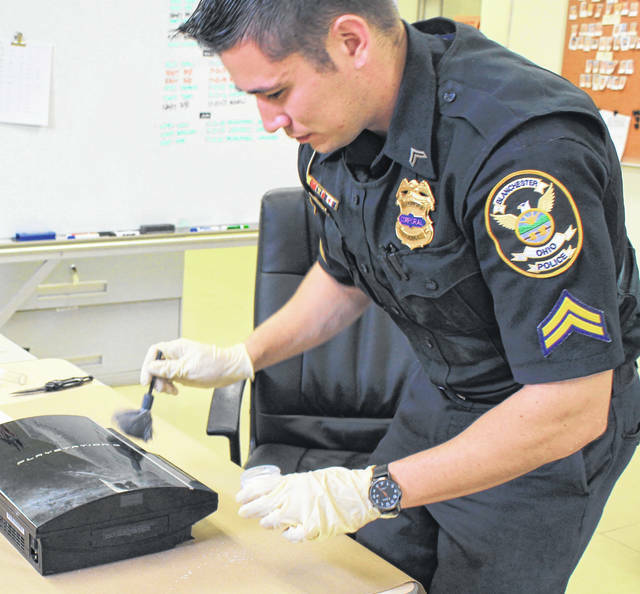 The fingerprint lifts were sent to the Miami Valley Regional Crime lab for examination. 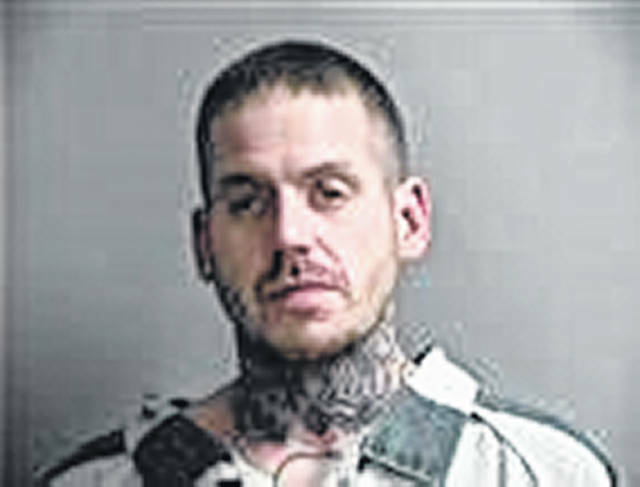 In three cases, the fingerprints were identified as belonging to Robert McBee, 29, who is currently an inmate at the Clinton County jail on unrelated charges, said Reinbolt. On Tuesday police charged McBee with two counts of misdemeanor theft based on the fingerprint identifications. “A third case was submitted to Clinton County Prosecuting Attorney Richard Moyer, as pills were taken from the vehicle,” said Reinbolt. “Theft of pills is a felony offense in the State of Ohio, and Mr. Moyer exercises jurisdiction over felony crimes. “Robert McBee has a lengthy criminal record dating back to 2007 which includes convictions for assault, theft and narcotics offenses, including a prison term for trafficking in cocaine,” Reinbolt added. He said McBee will answer the two misdemeanor cases in the Clinton County Municipal Court and the third case will be evaluated by Moyer for possible presentation to the county grand jury. “I commend our staff for taking the time to process the vehicles that were broken into for physical evidence, sometimes in very unpleasant weather conditions,” said Reinbolt. “While the crimes may seem minor to some, they are certainly not minor to those who were victimized. The fact that our staff invested time and effort into these cases shows they took them seriously.